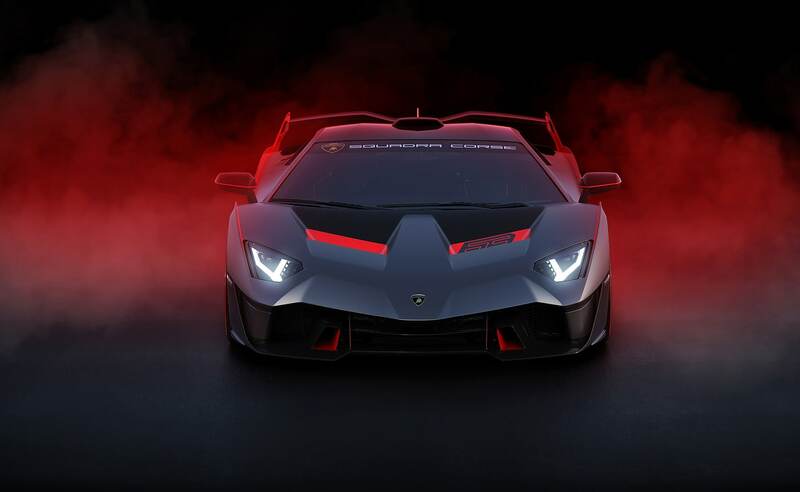 For the first time in its history, Lamborghini’s racing division, Squadra Corse, has just introduced a model that had been ordered by a customer. 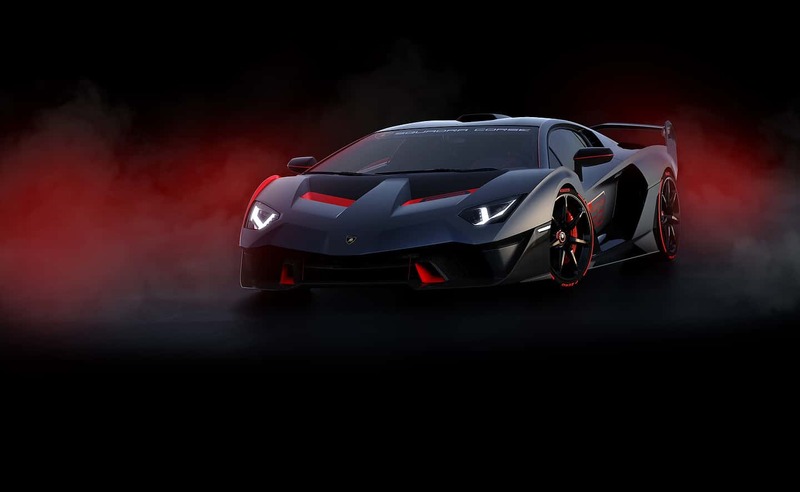 The final project is called the Lamborghini SC18 Alston and is a 1 of 1 edition. 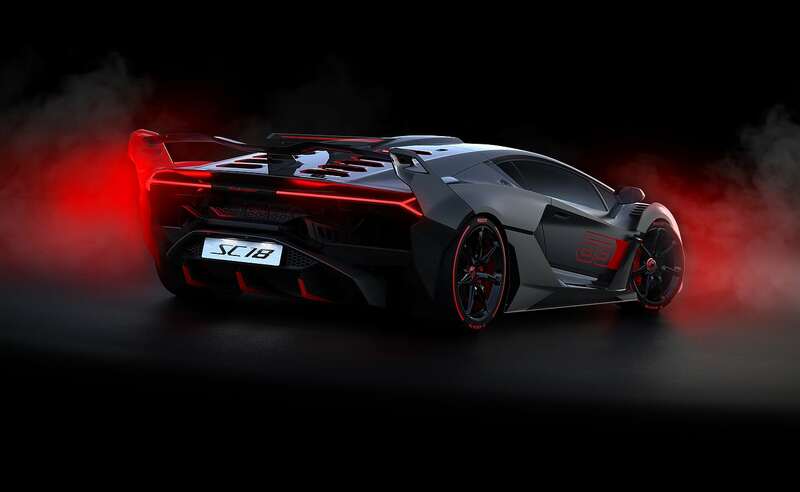 The SC18 Alston was designed in association with the design studio of the Italian brand, Centro Stile Lamborghini and with the customer, of course. 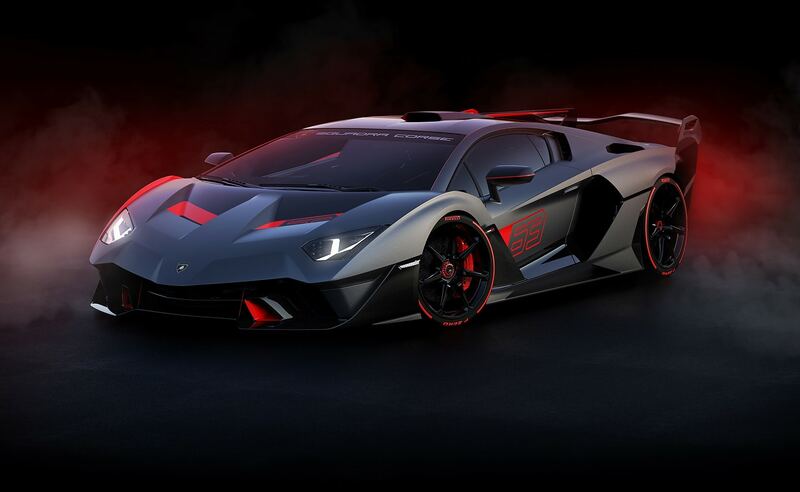 The result is a futuristic looking car with all these air intakes and all of these extreme aerodynamic elements designed specifically for this model but inspired by the Huracán GT3 EVO and Huracán Super Trofeo EVO. 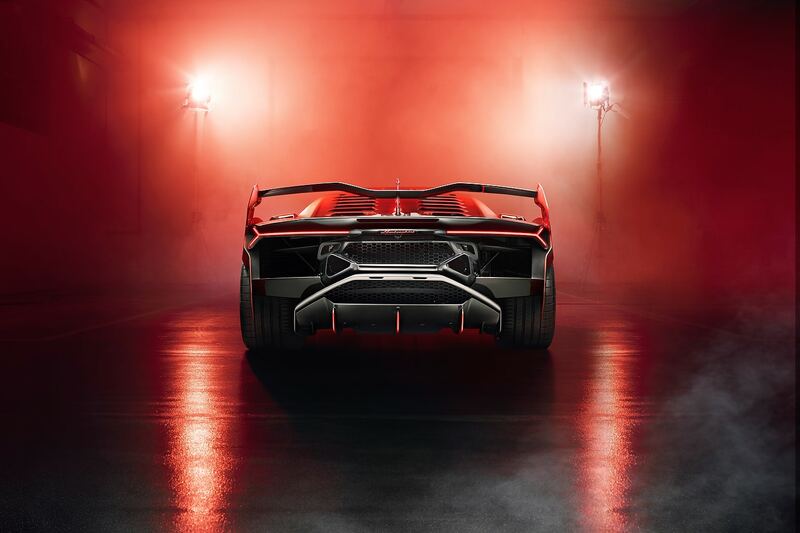 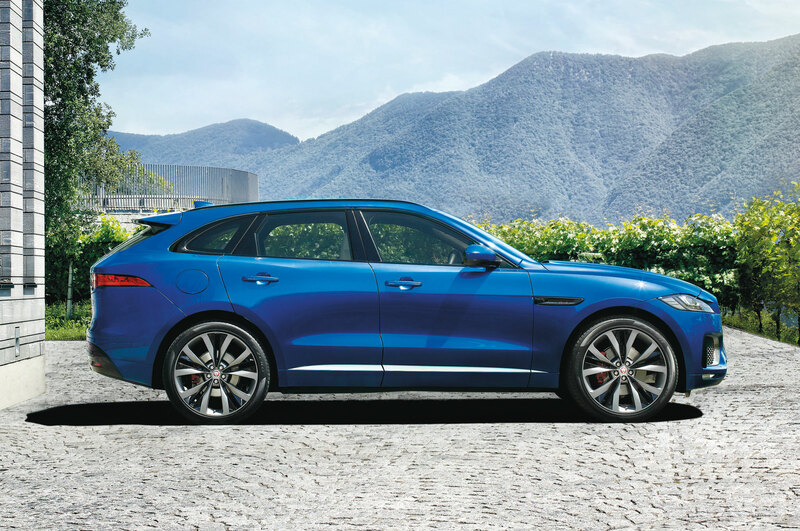 Although the brand’s new bull is designed for the track, it mentions that it is also homologated for the road. 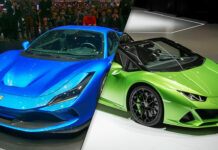 On the mechanical side, the Lamborghini SC18 Alston is propelled by a 770 hp V12 that makes 531 lb-ft of torque all coupled to a 7-speed ISR (Independent Shifting Rod) gearbox. 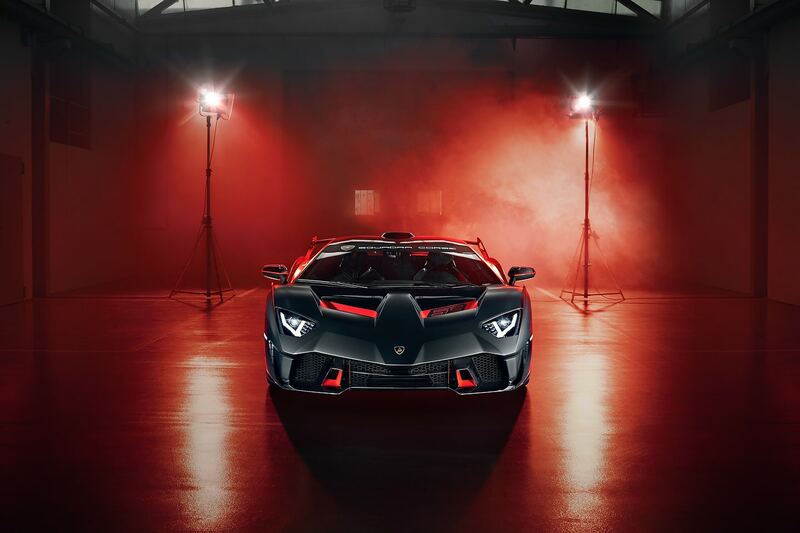 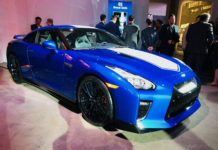 The weight of the car was brought down through ultra-light materials and a carbon fiber body parts. 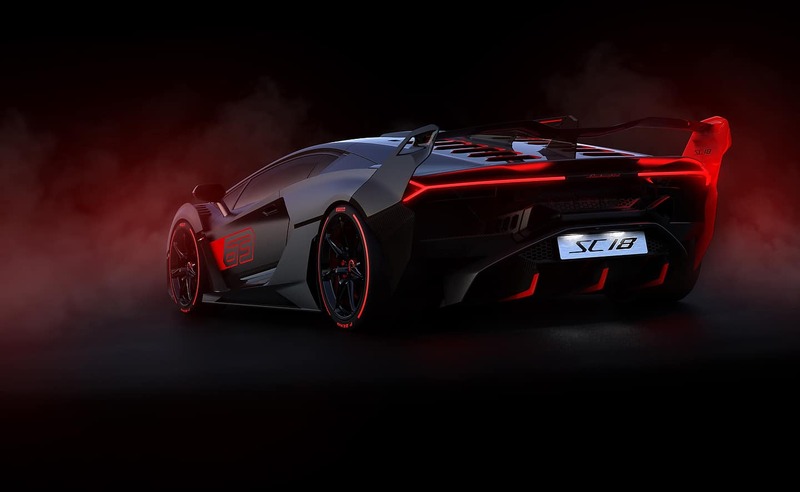 The exhaust system is also custom made to give the SC18 Alston its own sound. 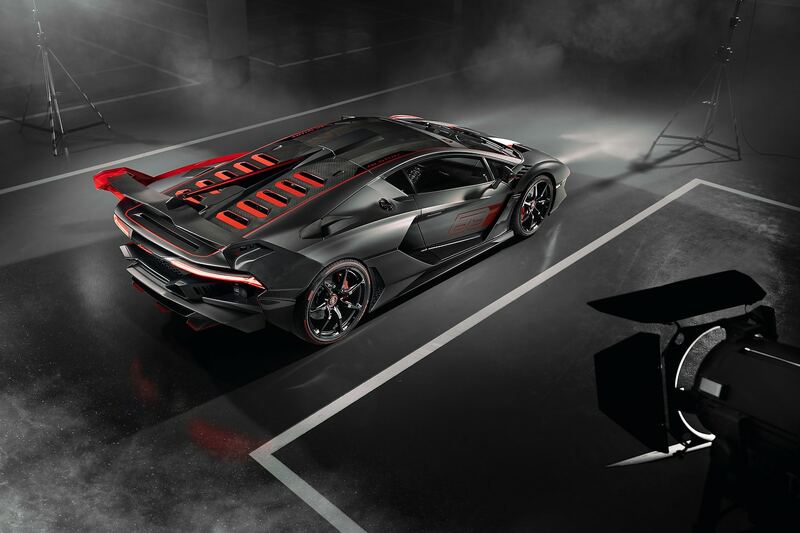 Inside, there is black alcantara with cross-stitched red and carbon fiber seats. 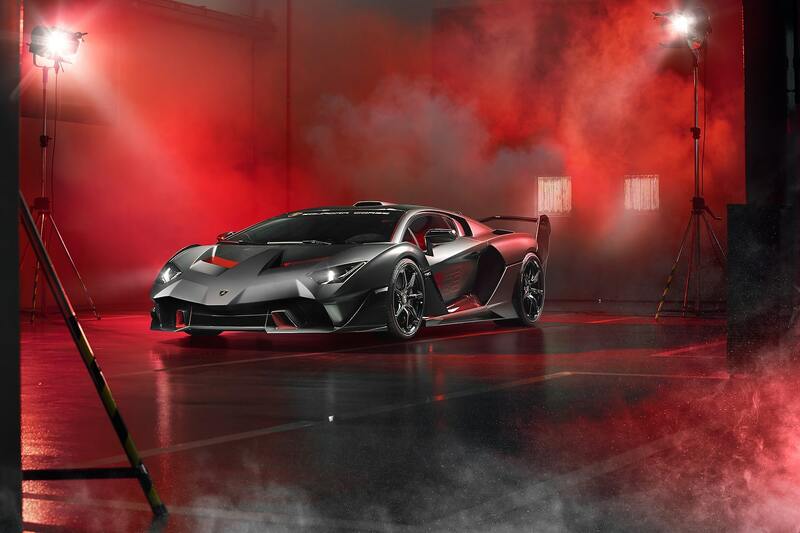 The 20-inch front and 21-inch rear wheels are on specially designed Pirelli P Zero Corsa tires.